Is comfort your top priority when it comes to your ski base layer? 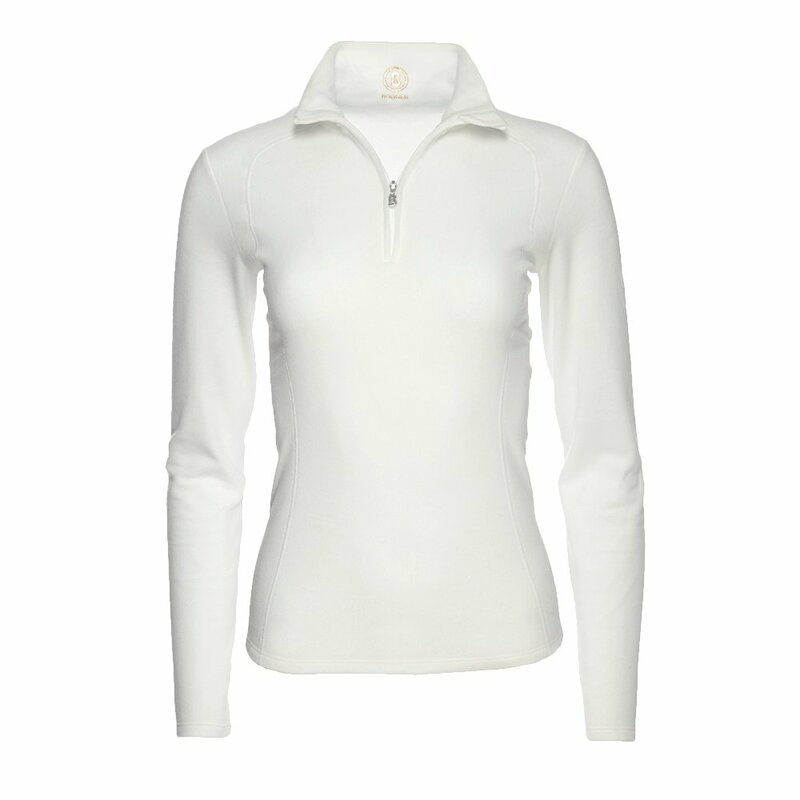 Then you’ll love the Bogner Madita 1/4-Zip Mid-Layer since it’s made of a super microfleece with flatlock stitching. That means that it always feels good against your skin, with seams specially stitched to ensure they never rub or scratch. You’ll stay extra warm in the Bogner Madita 1/4-Zip Mid-Layer, thanks to a slim fit that does an excellent job of trapping your body heat in cold winter weather.